If an accident or a breakdown has ever been the key culprit of your ‘bad day’ experience, don’t let one of these mishaps throw your day in a downward spiral ever again! 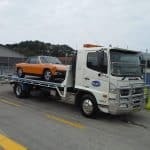 The next time you find yourself in need of a towing service in Sydney, call Select Tilt Tray Group. 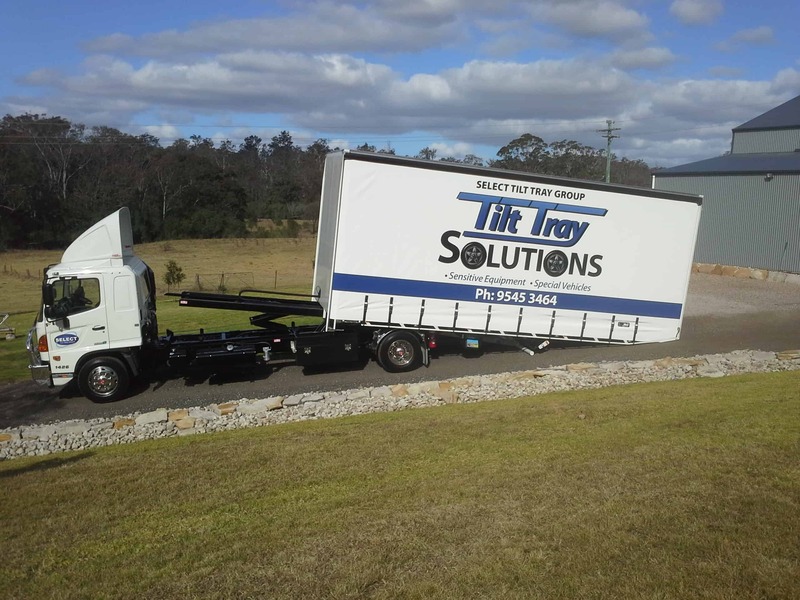 Select Tilt Tray Group are a Sydney-based owner-operated towing company who are guaranteed to give you peace of mind on a ‘bad day’. 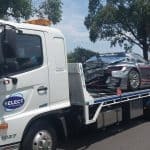 With over 20 years in the towing industry, Select Tilt Tray Group are considered one of the most professional towing services in the Sydney metropolitan area. 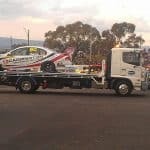 Our towing company provides local and interstate towing services for cars, motorcycles, boats, caravans, utes and trucks. 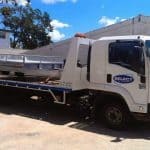 The team at Select Tilt Tray Group recognise that all vehicle types are different, and this is why we offer a range of diverse towing services to suit your needs. We can tow anything from prestige vehicles to caravans and anything in between, at unbeatable rates. 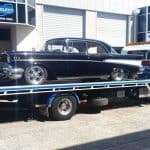 In most cases it is cheaper and safer to use our towing services, than it is to hire a car trailer and opt for a DIY option. Our drivers will quickly transport your vehicle off the road to a safe location of your choice. We can even accommodate up to 2 passengers in our tow trucks, so you are able to conveniently travel in our trucks while your vehicle is being towed. Select Tilt Tray Group are a fully insured towing company, with comprehensive cover for everything we transport. Our experienced crew will always take good care of your vehicle from pick up to drop off. And you can be sure that we take our duty of care seriously and will always strictly adhere to legal and safety regulations when towing or relocating your vehicle. 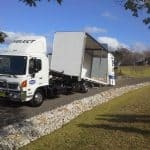 When you find yourself in need of a reliable tilt tray towing service in Sydney with an unsurpassed reputation for the best customer service and unbeatable value, make sure you call Select Tilt Tray Group on 02 9545 3464.